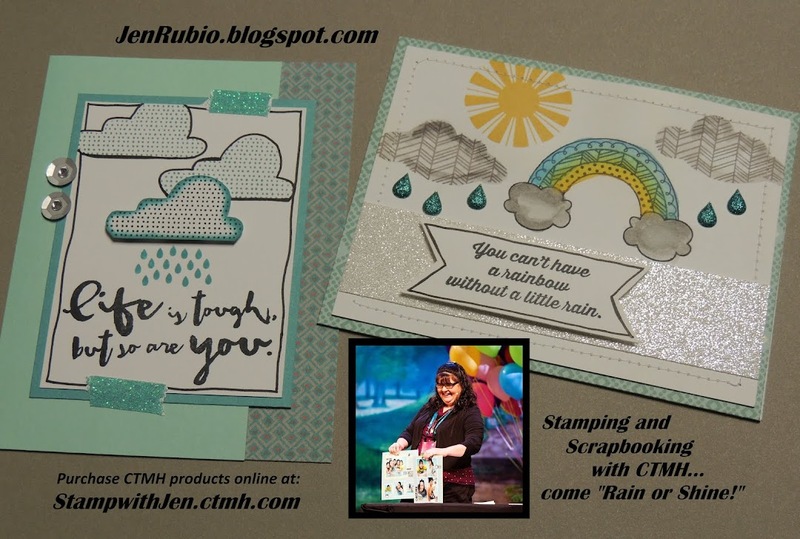 March Stamp of the Month Blog Hop!! This month I created this standard-size card featuring the NEW Jubilee papers X7181B (Colonial White, Cranberry, Honey, Indian Corn Blue, and Kraft). 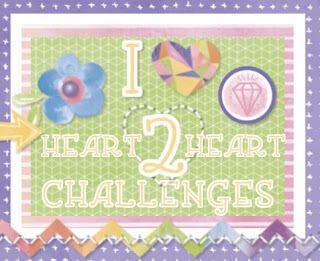 The card design is inspired by Make It From Your Heart (MIFYH) Volume 2 - Pattern 28 (p. 46). Ink-distressing was done with a sponge dauber and Desert Sand ink. 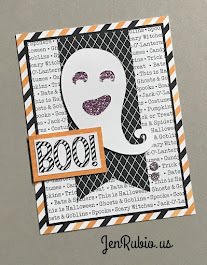 All stamping was done with an Archival Black ink pad. 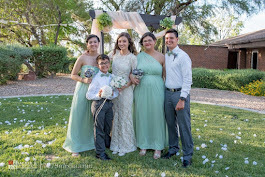 The images are colored with our Watercolor Pencils and blended with a Blending Pen. 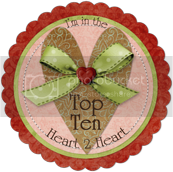 The sentiment is cut using the Artiste Cricut Collection (the "thanks" stamp image is from the coordinating Artiste stamp set "Word Balloons" D1531). Finally, it is embellished with our NEW Durables Triangle Studs Z1928. TAMYTHA's BLOG next! Enjoy the hop!! 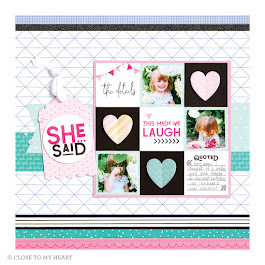 3/15 Scrapbooking Class (featuring Ivy Lane)!! 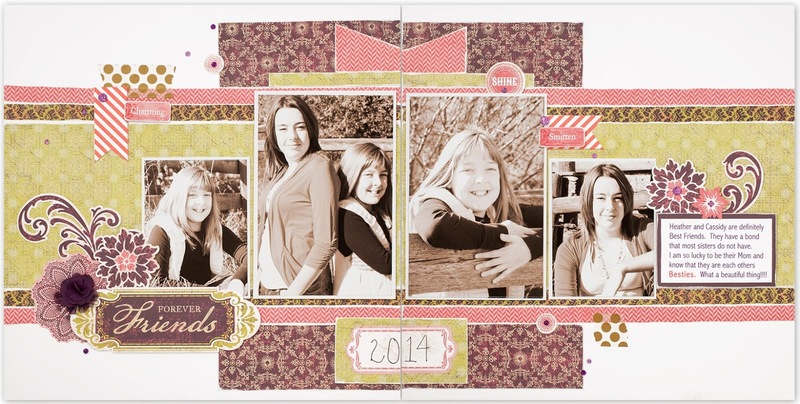 Have you always wanted to scrapbook but don't know where to begin? Start here!! 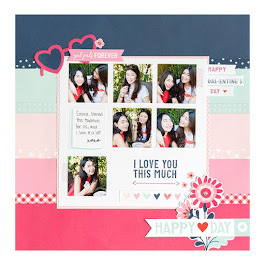 Join us to create 4 beautiful scrapbook pages every month…just $20 per month! 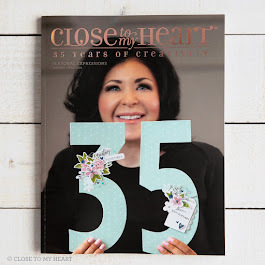 Your paper will be PRE-CUT by me…all you do is assemble your layouts, add the titles & embellishments included in your kit, then add your pictures and journaling. 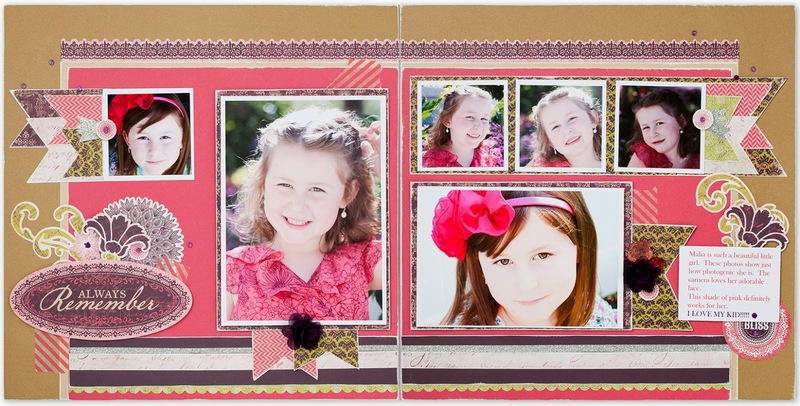 You get to go home with FAST, FUN, DONE, and oh-so-cute pages! RSVP ASAP as my kit supply is limited and only while supplies last!! I still have a few left so there's still time to RSVP and Reserve your kit now!! (Pay the $20 class fee when you attend). 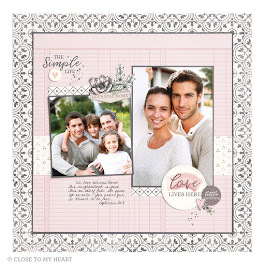 you might have missed, so if you'd prefer to make pages that aren't nearly as girly as these ones are, you will have other kit choices to pick from as well! 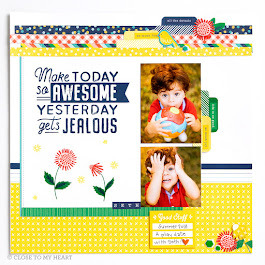 featuring the IVY LANE papers and embellishments! 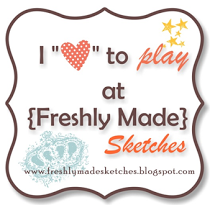 Cricut Class on Friday 2/21! for our monthly CRICUT CLASS! This month we're making this fun little Cupcake Box! 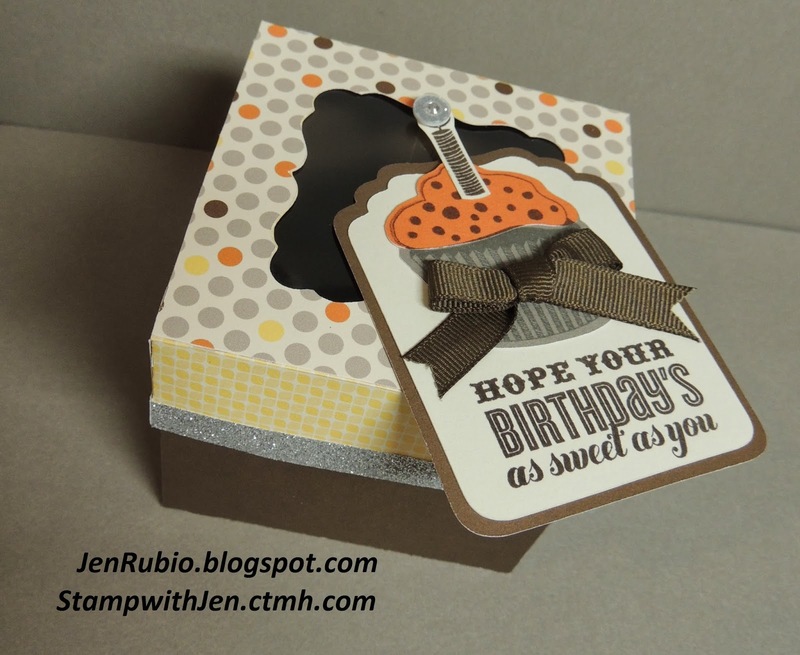 At 3" tall, this box is the perfect size to hold a cupcake or ANY little gift/birthday goodies you can think of. Each class attendee can make their choice of 1, 2, or 3 of these boxes with me for just $2.50 each (limit of 3 per person this time please). IF there are extras left-over, then you will be allowed to make/purchase more than three...while supplies last. 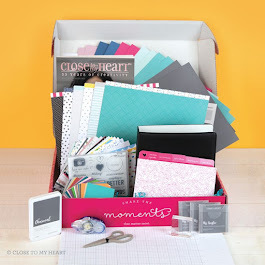 We will cut and create everything you see here using the CTMH Artiste Cricut collection...and you will go home with these adorable and ready-to-fill gift boxes!